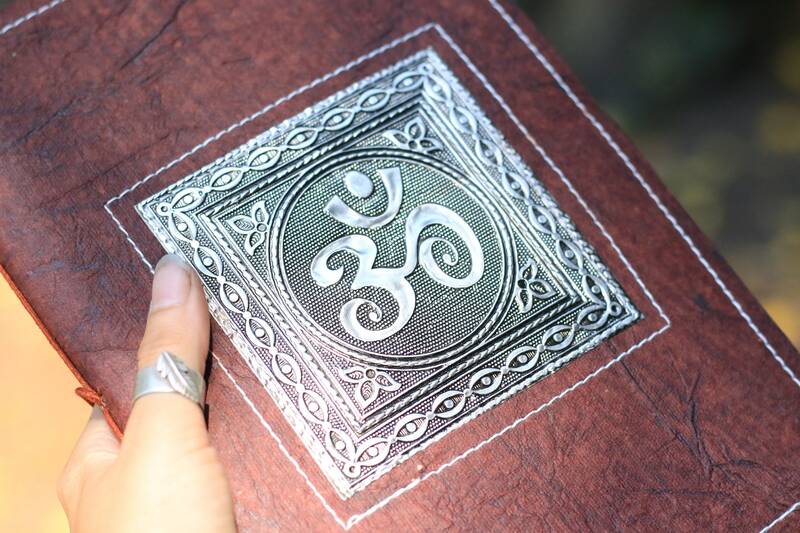 Our hardback journals are made using recycled paper rags and so are Tree Friendly in order to combat deforestation and destruction! We pride ourselves on using recycled materials in our creations to help eliminate waste and give discarded products a new life! 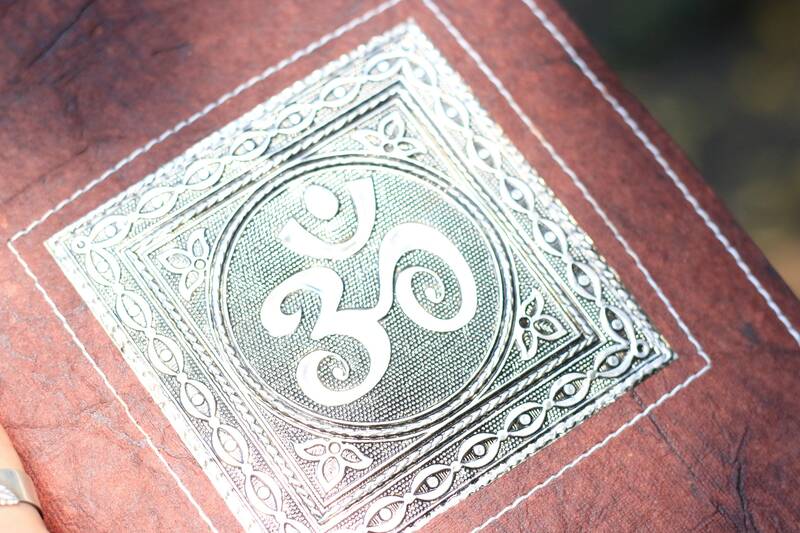 Our handmade paper journals feature beautiful hand embossed designs in recycled metals, and recycled rag pages. 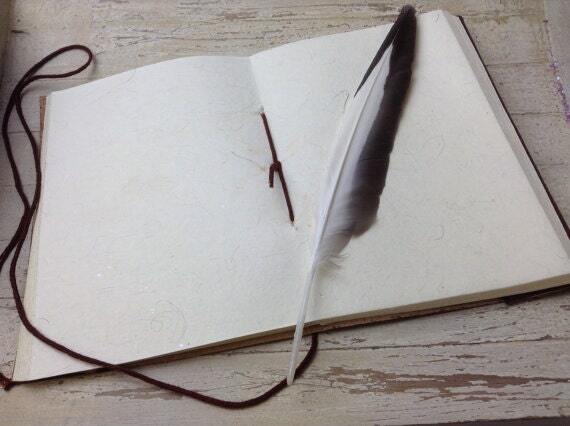 Journals are essential for any creative, traveller, artist, or dreamer! Use to store your hopes and dreams, sketches, your day to day activities, or for those essential to do lists! 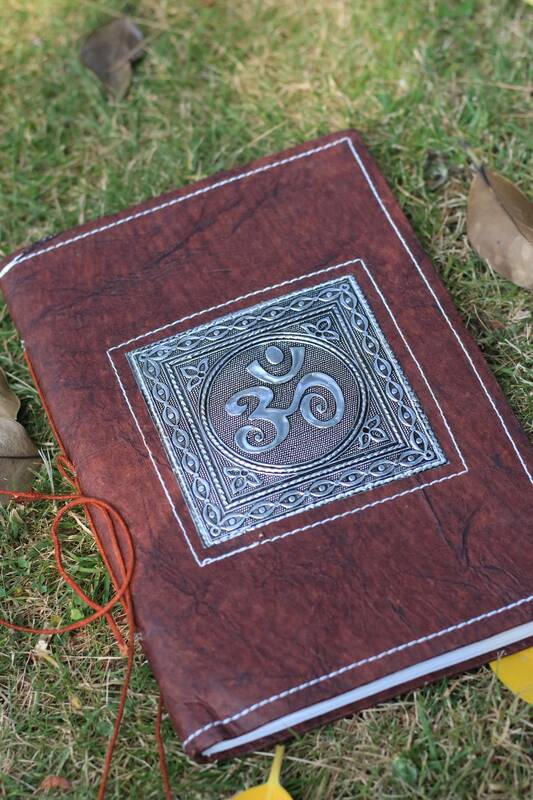 Our journals are the perfect size to be used as a diary, notebook, sketchbook or scrapbook. Great for students, writers, musicians or creatives these are amazing little gifts to fill with your soul!